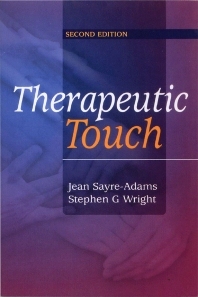 An introduction and background to Therapeutic Touch. A review of the literature and research. Providing a conceptual framework for practice.